Accolades: DOUBLE GOLD MEDAL by ASWCA, Blended Red Wine Trophy 2010 in IWSC. Wine Cellar (USA), 92 points by Wine Enthusiast, Gold Medal in Argentina Wine Awards. 92 points by The Wine Advocate (US) and Descorcartos (Latin American). 91 points Steven Tanzer’int Wine Celler (US). 93 points by Tim Aktin MW report 2014 (UK). Tasting Notes: Intense burgundy red color. Complex aroma. 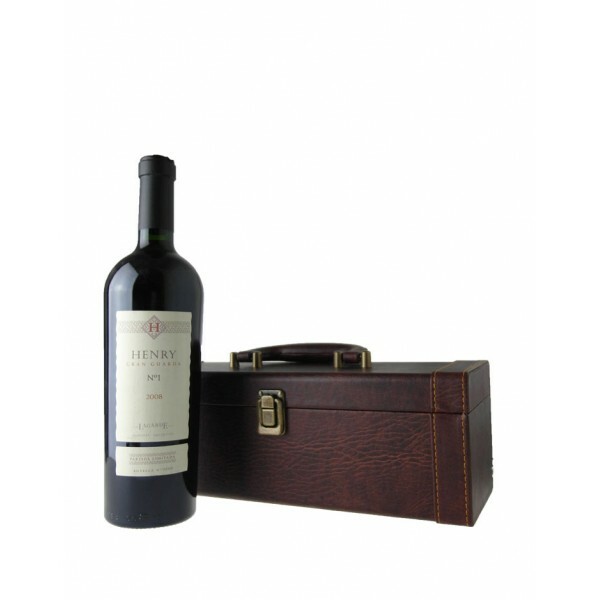 Mature fruits and jams, chocolate, tobacco, and notes of toasted wood and spices. Structured in the mouth with firm and mature tannins. Lingering persistent aftertaste. Serving Suggestion: Ideal with red meats, especially lamb, and pasta with red sauces. Best served between 16oC – 18oC.